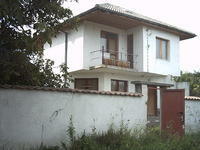 ...house in a small town, near the town of Plovdiv. 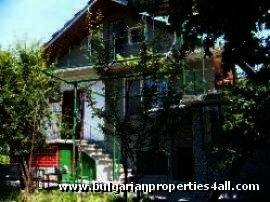 It is a pleasure for us to offer to your ...A charming House in a small town, near the town of Plovdiv. ...beautiful area 50 km away from the town of Plovdiv and only 25 km away from Pazardjik. It offers ...25 km away from Pazardjik. 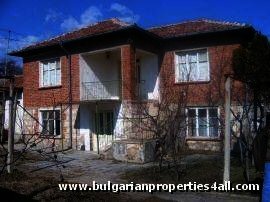 It offers a House on two floors with accommodation on 57 sq.